Hulu already has the Discovery-owned HGTV, Food Network and Travel Channel. Starting in December, it will add Discovery Channel, TLC, Investigation Discovery, Motor Trend and Animal Planet. 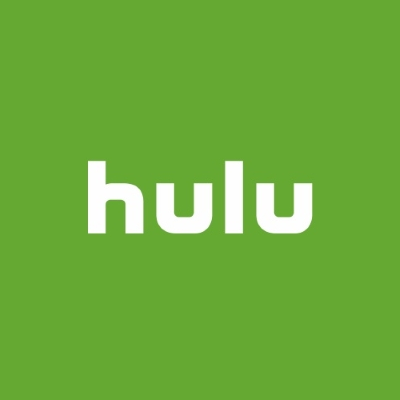 Hulu will also get 4,000 Discovery episodes, including four scripted shows from OWN.